Work Experience 10-12- At least 3 years with independent charge for a software product / product line. - Project Management- Project Planning- Project Estimation- Escalation- Status Reporting- Technical Evaluation- Project Reviews- 'Can-do' / go getter attitude with adequate aggression. Would you be interested? 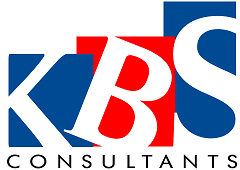 Please send us your updated resume toMahalakshmi@kbsconsultants.com with expected and current CTC, required time to join. You may suggest this opening to your friends/relatives who may be interested.